Before the brink of civil war on American soil, the roots of jazz music were dug into a scenic landscape called Congo Square, a grassy knoll located on the cusp of the original city limits in old New Orleans. Under Euro-American rule, enslaved Africans and mulattos were often allowed Sundays off from their work, and Congo Square became the central space to market goods, socialize, and make music for singing and dancing, paying an homage to their cultural heritage and social cohesion in spite of hardships. 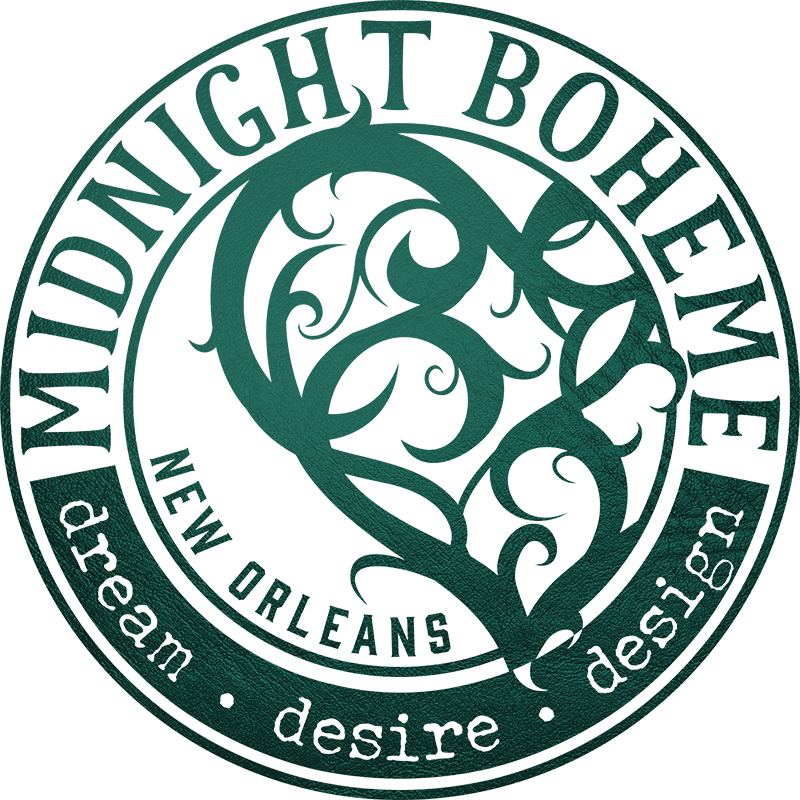 The thunderous beats and pulsating cadence of bamboulas (early Creole music) echoed across Congo Square to the borders of New Orleans, a city standing at the crossroads of a slave trade. The Civil War freed the soulful makers of African and Caribbean tempos, and suddenly the celestial music of America was born from these island-inspired melodies. Drums, gourds, tambourines and banzas created raw, rhythmic sounds while new techniques eventually blossomed into a style known as jazz. Between two world wars and among a great depression, jazz music became the uplifting spirit in a time of battle and loss. The laughing notes of the sly trombone, the melodic trumpet or the muted horn, the cornet, the clarinet, the contrabass, and the piano man tickling the ivories…. Instruments were made to talk, musicians improvising music and words as they played, inventing jazz from unwritten notes, playing from the heart rather than sheets of paper. As brass bands performed syncopated jazz on the stage of riverboats, all-night bars, rowdy dance halls, and vaudeville venues, eventually the hard-swinging rhythms and smoldering instrumental solos entered esteemed theatres after years of struggling against controversy and bans. While traditional jazz has many offshoots in the music world such as Zydeco, swamp pop, rhythm and blues, ragtime, swing and rock-n-roll, it is the original Dixieland jazz that was invented and perfected in New Orleans. Jazz stands at the forefront of musical culture, providing the carnival ambiance of the Crescent City where lyrical folklore accompanies the melodies of jazz improvisation. This art is a birthright in New Orleans as the cultures of Spain, France, Africa and North America shaped the music of Louisiana; it is a mating call, a ritual courtship, an instrument of communication between ethnicity, race, and society. Jazz music, in its many fashions and forms, transcends itself to each listener in different and intimate ways. It can transform the mundane of everyday life, it can harmonize with its own dissonance, and it can coordinate freedom while trusting, demanding, and illuminating. It is more than mood and atmosphere; it symbolizes democracy at its heart by carrying the reminder of resilience and affirmation in the face of adversity. When it was banned, it did not crawl behind the curtain to sink into its own inertia. When it was embraced, it did not boast itself without humility. Jazz suffers and inspires, succumbs to fads and endures its appeal. Music has life and life is music. The fire and fury of New Orleans survives in the hands and hearts of musicians who carry the legacy of jazz. It is the soundtrack to the city, the cosmopolitan cadence, the melting pot of music. Jazz is legend, lifeblood, and love.